Ready-made meatballs have been used in this recipe to create a quick and easy one pot. 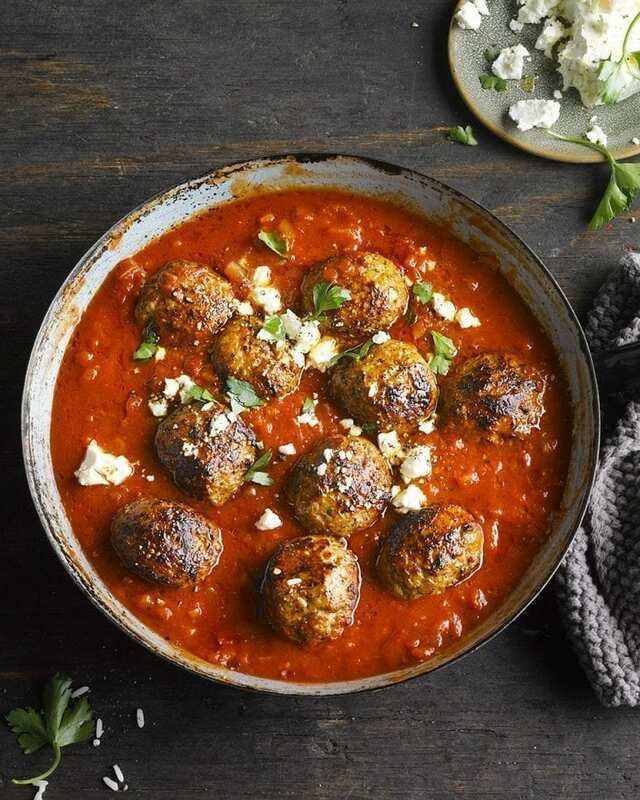 Simmer the meatballs in a rich tomato sauce and top with feta for an incredibly tasty, Greek-style midweek dinner. Cook the meatballs in a non-stick pan for 6-8 minutes, then add the onion and fry a further 2-3 minutes. Add the tomatoes, cumin and Knorr stock with 100ml water and cook for 4-5 minutes. Season with black pepper. Meanwhile cook some rice according to pack directions. Serve the meatballs on a bed of rice, and garnish with the feta cheese.